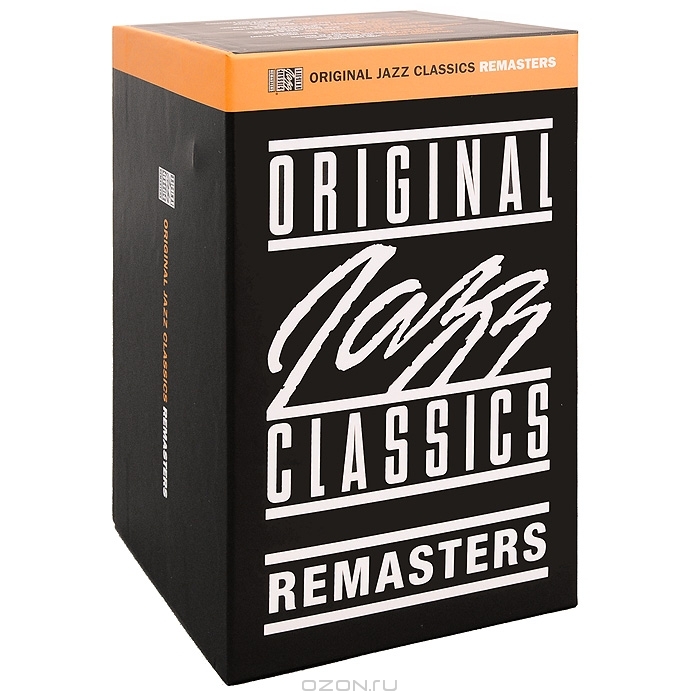 An extension of the popular Original Jazz Classics series (est. 1982), the new OJC Remasters releases reveal the sonic benefits of 24-bit remastering-a technology that didn't exist when these titles were originally issued on compact disc. 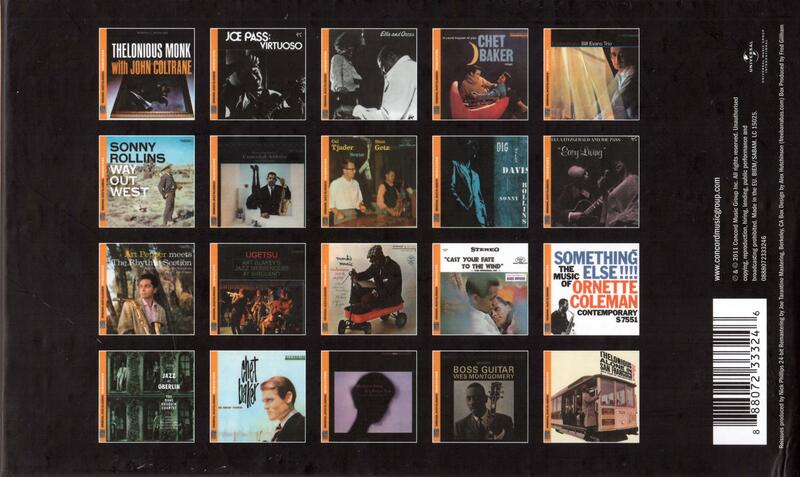 The addition of newly-written liner notes further enhances the illuminating quality of the OJC Remasters reissues. "Each of the recordings in this series is an all-time jazz classic," says Nick Phillips, Vice President of Jazz and Catalog A&R at Concord Music Group and producer of the series. 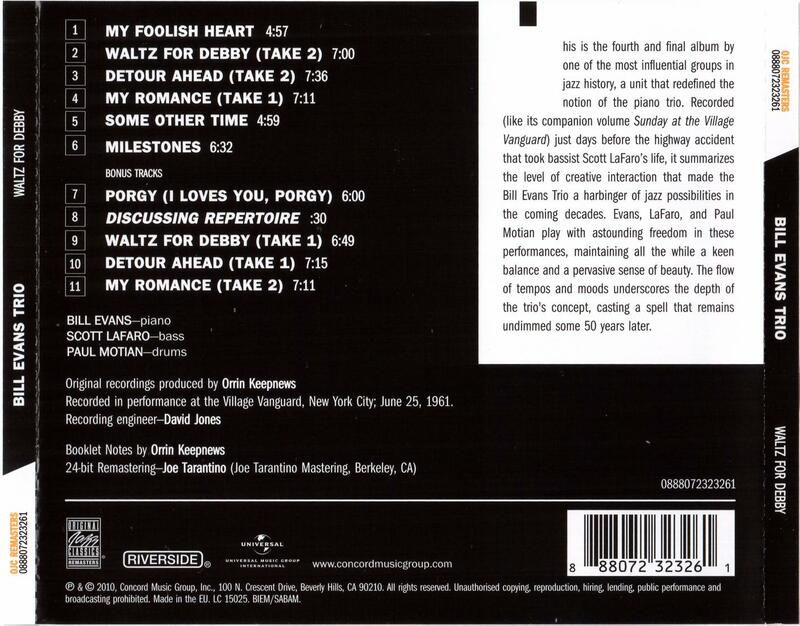 "With these reissues, we get a fresh look and a new perspective on these artists and some of their most important work-not only from the meticulous 24-bit remastering by Joe Tarantino, but also from the insights we glean from the new liner notes that have been written for each title in the series." 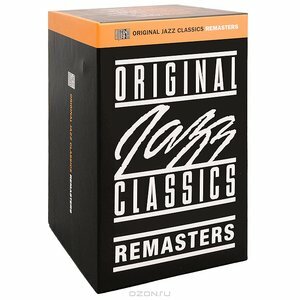 The best modern jazz classics are revisited in the Original Jazz Classics Remasters series. 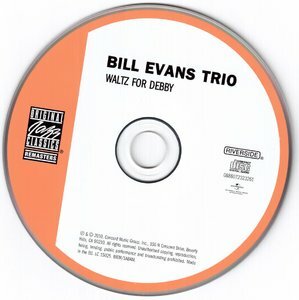 Each title in the series features 24-bit remastering, original AND new liner notes, fully restored artwork, and bonus tracks (when available). 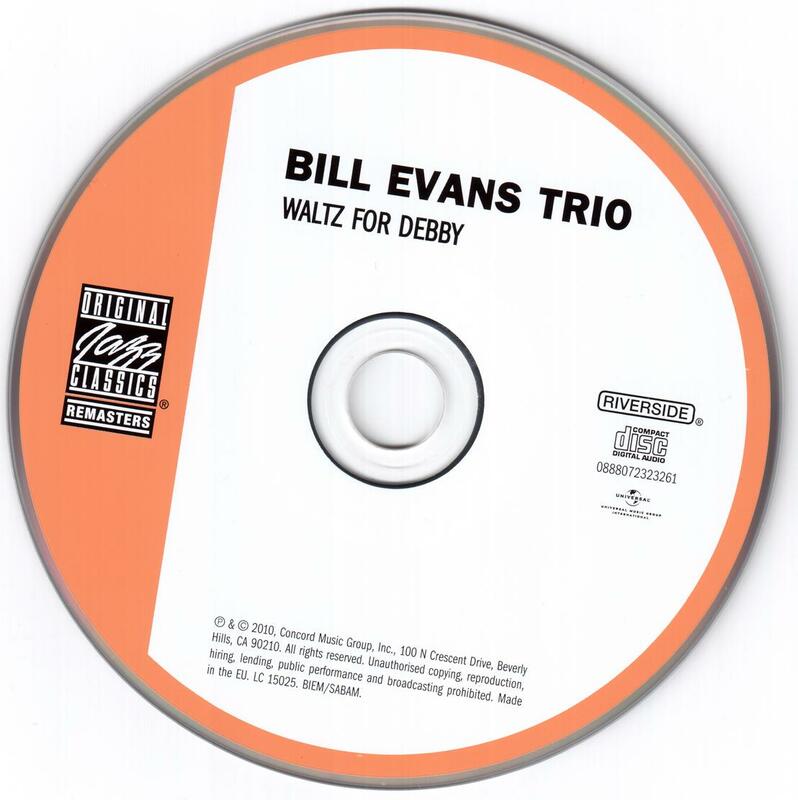 This is the fourth and final album by one of the most influential groups in jazz history, a unit that redefined the notion of the piano trio. 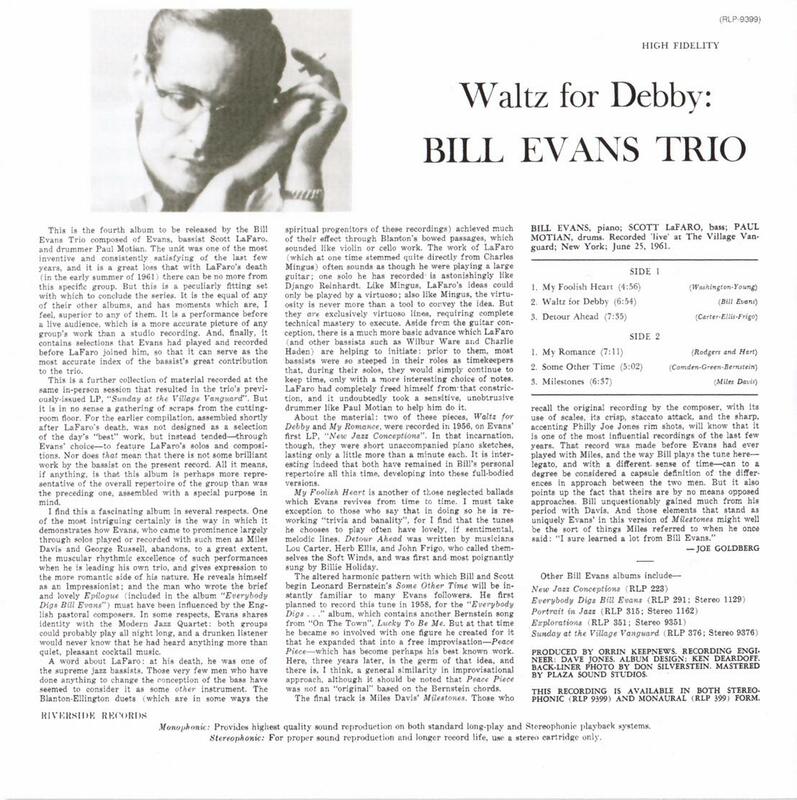 Recorded (like its companion volume Sunday at the Village Vanguard) just days before the highway accident that took bassist Scott LaFaro's life, it summarizes the level of creative interaction that made the Bill Evans Trio a harbinger of jazz possibilities in the coming decades. 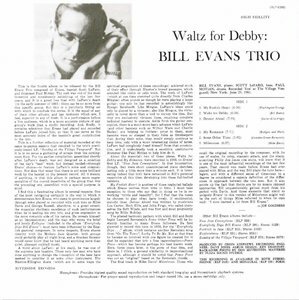 Evans, LaFaro, and Paul Motian play with astounding freedom in these performances, maintaining all the while a keen balance and a pervasive sense of beauty. 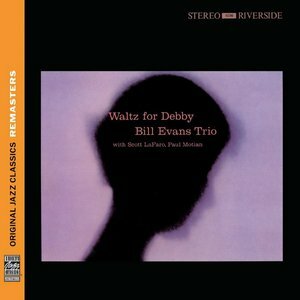 The flow of tempos and moods underscores the depth of the trio's concept, casting a spell that remains undimmed some 50 years later.